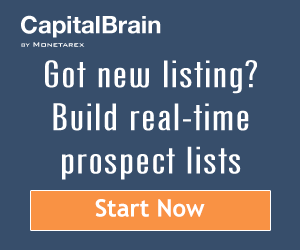 CapitalBrain » Mt. Denali, the hardest of the 7 Summits is conquered! Mt. Denali is summitted after seven months of daily training, two weeks in -30F temperatures, 140 lb in a sled (I only weigh 110 lbs!) 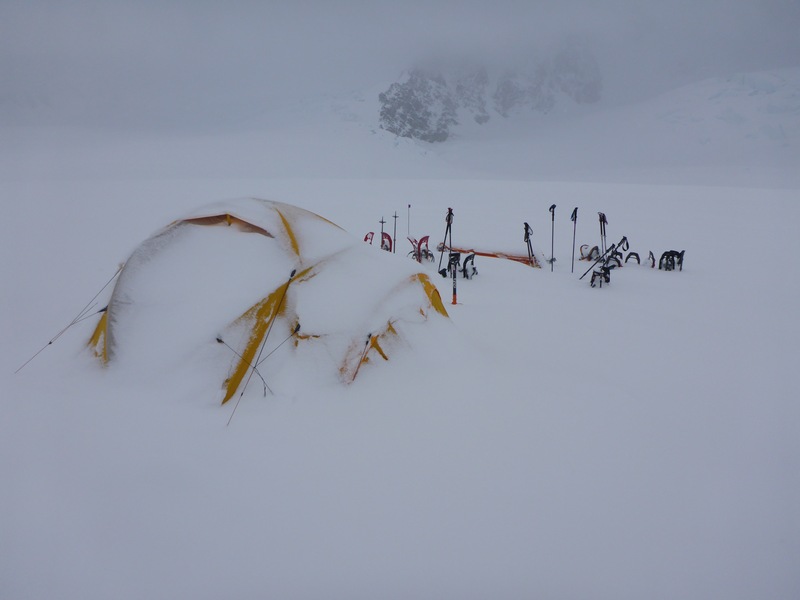 and 50 mph icy winds on the summit day. I did it!! !